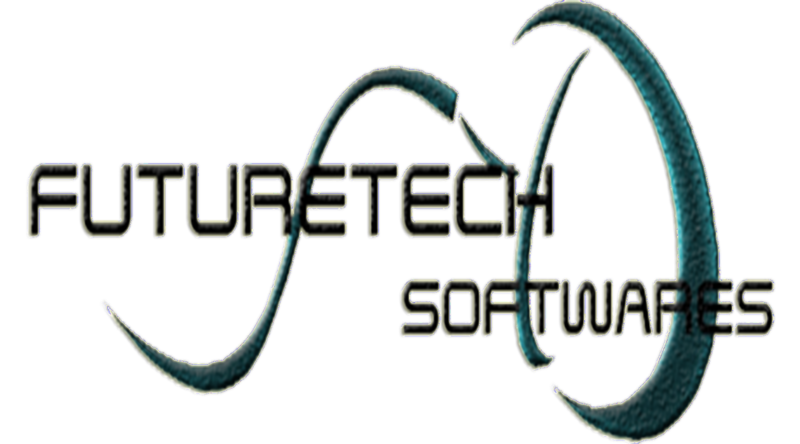 Software developers with expertise in different areas. When you have an idea and turn to us for help we start our work from planning. We understand, that good plan is the basis of the successful project. We note all features and set key goals of the project including business goals. After this, we start researches by which we will create a concept of the product. On the basis of the concept, we build working prototype of the future project. It will help us to understand the best way of an implementation of the selected concept as well as identify possible shortcomings. Next stop — the design office. Here will be created a design of the future product. When design ready and approved, we start developing — it’s time to write code! After the completion of the main works of the creation of program parts, the product moves to the quality control specialists. Their task is to verify the stability of the project and its compatibility with various platforms. Once testing complete, we launch finished product and continue to maintain and update it. We not only create new but also help to improve the existing projects. Our developers and designers are always ready to help you with existing product: they will review your code and design and improve it if it's necessary. Or they will work on your project with your team and improve its performance.